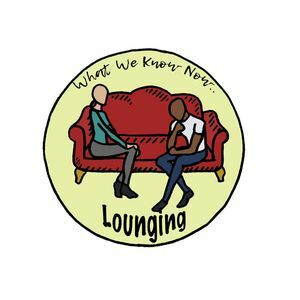 ‘Lounging: What we know now’ is a recent addition to the podcast section of Xpress. Created by three students at Cardiff University, Lounging offers discussions about serious topics in a light-hearted manner. Drawing from their own personal experiences at university Immy, Ilona and Emilia offer advice and insights into everything from loneliness to flat mate problems. The relatable discussions mixed with a lot giggles and laughters is guaranteed to put a smile on your face! 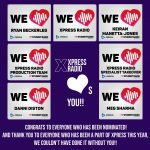 The first series is currently ongoing and is available to listen on the Xpress Mixcloud. Listeners are encouraged to send in suggestions of topics for the second season. So settle down with a cuppa and listen to these young women chatter about holistic matters, family and mental health. Important conversations with a lot of humour and love. Lounging: What we know now is available on Xpress Mixcloud. £2000 Raised In 24 Hours!